In 2002, Katharine Norton left her home in Ireland to move to east Africa to work in Bible translation. 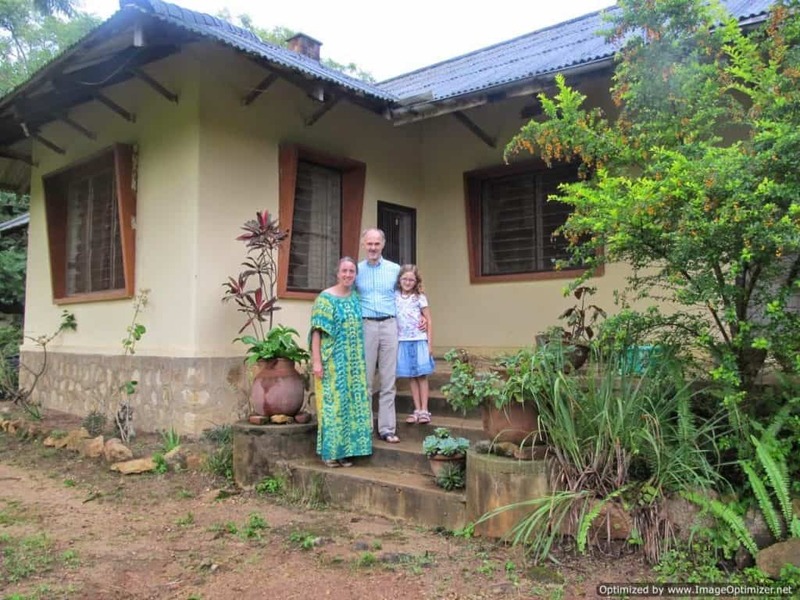 Last year, she and her husband and 9-year-old daughter moved to Nigeria where they started a homesteading lifestyle, along with three goats, four chickens, and a kitten. In addition to homesteading, Katharine also homeschools their daughter. 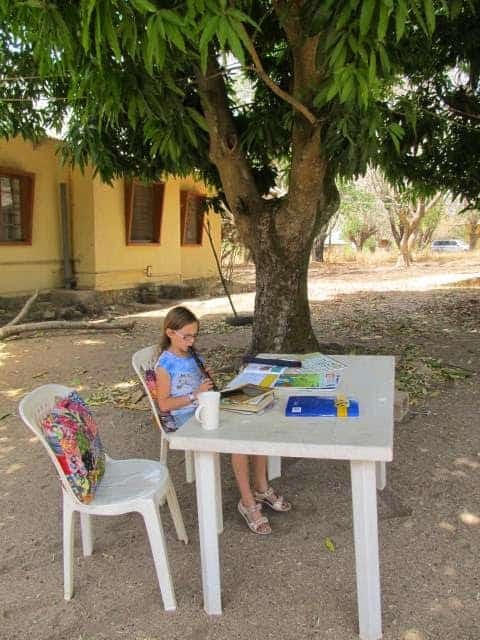 There are no restrictions or regulations on homeschooling in Nigeria, so Katherine uses an English curriculum and supplements with Irish language, history, and geography. 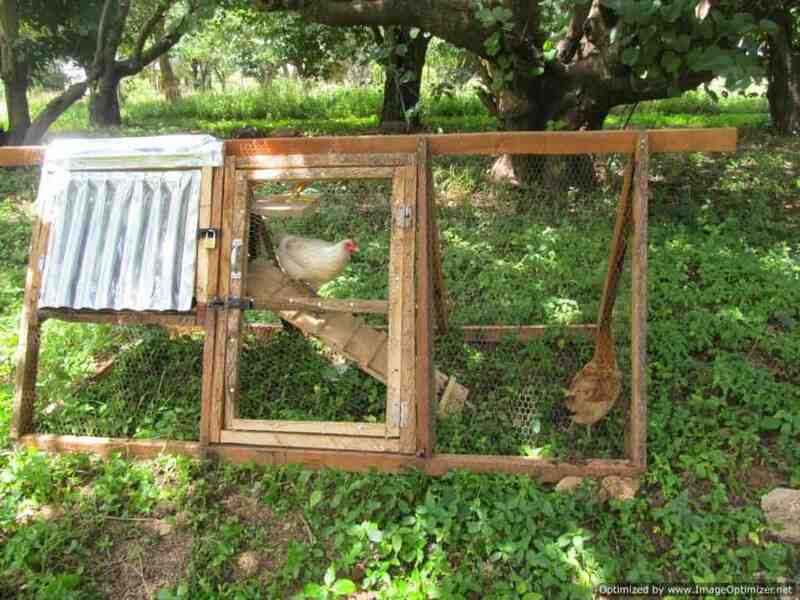 When and why did you start living a homesteading lifestyle? During my years living in Africa I have become concerned at how many western practices which are bad for the earth and bad for our bodies, are being adopted in Africa and given a high status because they come from the West. I have seen people preferring bottled fizzy drinks over local nutritious fruit juices; cake mixes or plastic wrapped sweets over local healthy snacks like peanuts or seeds; expensive skin care products with unknown ingredients in plastic bottles chosen over fantastic local oils like shea or coconut. Quite apart from these things being less good for your body, they produce vast amounts of rubbish each year. Traditional rubbish, like peanut shells or mango skins, is thrown on the ground where it composts or is eaten by a passing goat. 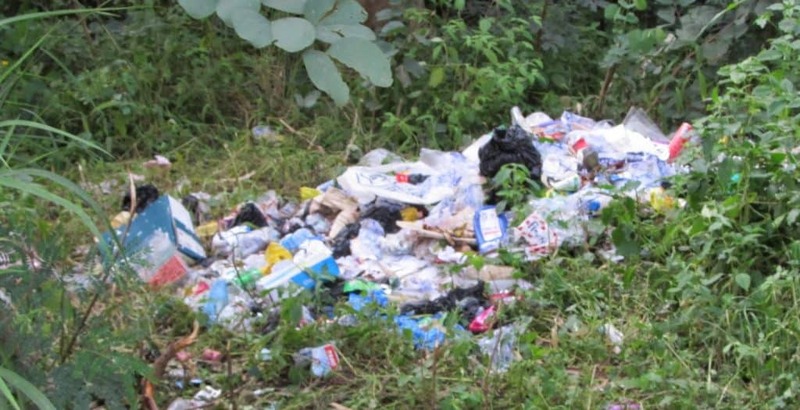 But plastic rubbish just piles up and causes many environmental problems. 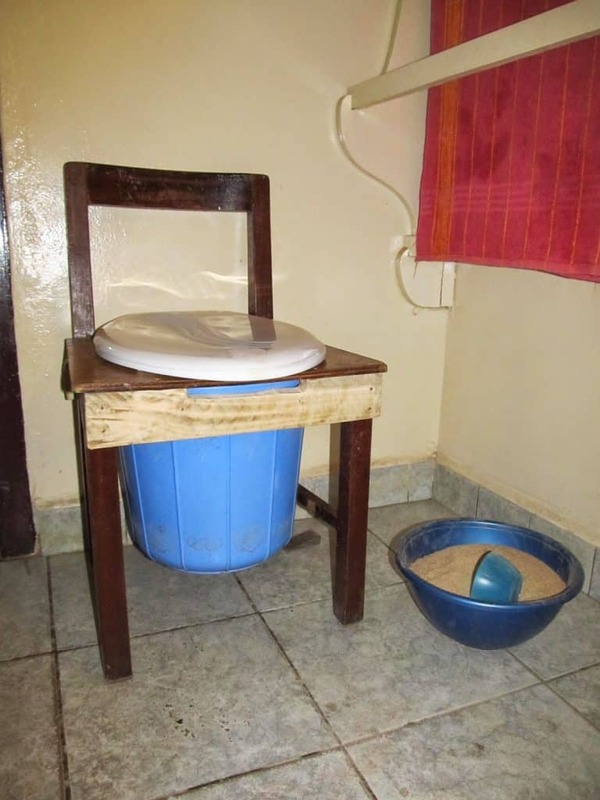 I have been challenged to see what I can do, as a westerner living in Africa, to live an example of a healthy, environmentally friendly lifestyle, producing as little waste as possible. We’ve been living on our 2 acres since August 2014, just 8 months now, and I’ve learnt so much already! I love the idea of homesteading as I always loved being outdoors or on the move rather than sitting all day in an office job. I used to want to be a farmer, but that didn’t work out, but that’s ok because homesteading is more manageable! For me a lot of homesteading is about food – good, wholesome, healthy food for you and your family, using healthy ingredients from known sources. 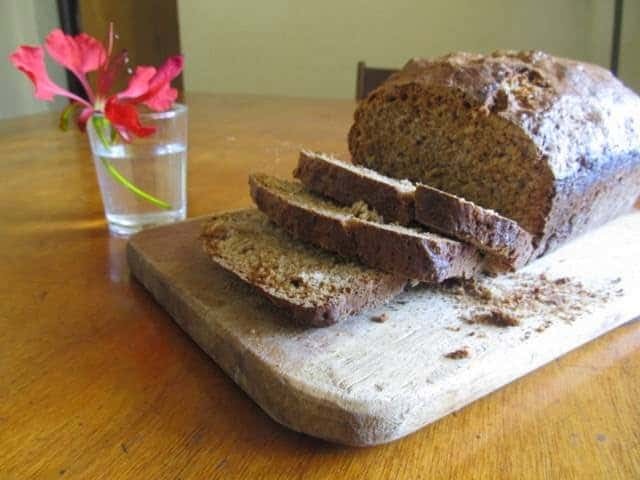 Its a very creative lifestyle- making bread, ferments, nutritious meals, or designing ideas for the garden or animal shelters. I love that homesteading involves making rather than just consuming. I also love that I am able to spend time at home, with my family, learning together, eating together. How much of your food do you produce and how? Homesteading is really new to us, I’ve never grown more than a few pot plants before! 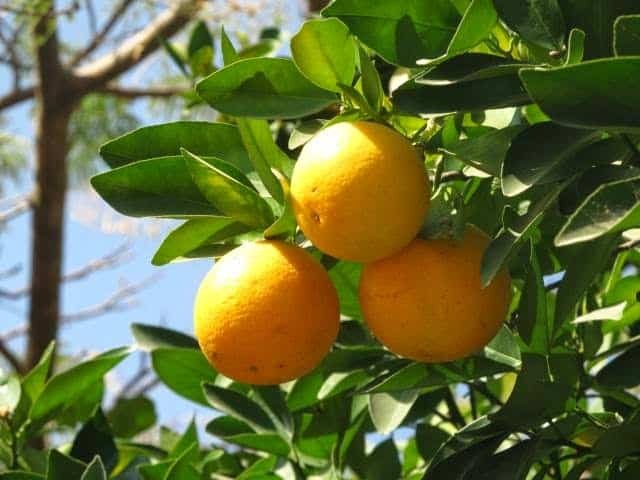 This first year on our land (2 acres) we are mostly learning about the soil, the sun, the features of the plot, and enjoying the fruit of the mature trees (orange, mango, avocado). We’re also building up lots of manure and compost ready to start growing next rainy season. There are a lot of systems to get up and running – composting for food and garden waste as well as humanure; rainwater collection, animal enclosures and shelters, solar panels etc. Because its all so new to us, we are trying to move slowly, adding new projects gradually rather than all in one go. I always feel aware of my inexperience and lack of knowledge because homesteading is so new to me. I’ve had to learn many new skills, e.g. 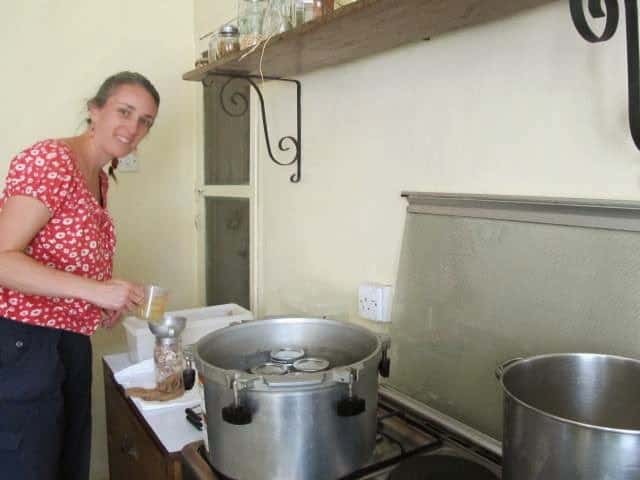 how to make sourdough bread, how to can food, how to milk a goat, how to preserve food in the tropics without a fridge/freezer. It’s been fascinating, but a steep learning curve! Because some of the things we are doing are counter-cultural, e.g. 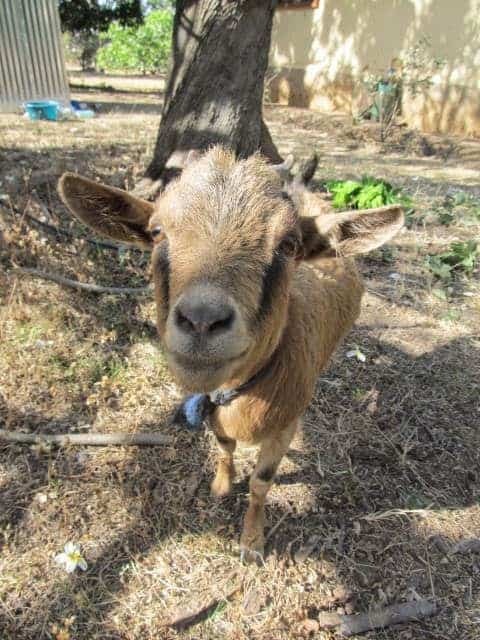 milking goats, or keeping chickens enclosed rather than allowing them to wander anywhere – there are very few people here that I ask for help or advice as no-one else is doing these things! The internet has been a wonderful resource to meet like-minded people and to learn from their experiences. Aiming to produce no waste has been a fascinating project. There is no waste collection here so we have to deal with all our waste ourselves. There is a deep pit at the back of the garden for plastic bottles etc, but I would like to close it up rather than add to it! This means finding alternatives for plastic products or products in plastic packaging, including toothbrushes, toothpaste and other toiletries; food items like pasta, bread, etc. I have learnt that even though I am the main homesteader in our family, I should only take on what everyone else can cope with too. I shouldn’t be the only one who can do tasks so that if I am sick or unavailable, things don’t fall to pieces! This hit home one morning recently when I was bitten by a scorpion just before going out to milk the goat – the pain was incapacitating, but I was the only one who knew how to milk! What are your goals? How self-reliant do you want to become? I would like to be self sufficient in some things, eg herbs for teas, eggs, chicken meat, but since there are so many skills required for homesteading, I don’t think I can ever learn them all! I prefer the concept of community to self-sufficiency, so we can do what we can, share our excess, and benefit from the skills of our neighbours. Do you plan to stay in Nigeria, or where do you plan to go next? We plan to stay here as long as we can – but you never know, sometimes plans change, especially in Africa! But we are benefitting from the mature trees that others planted before us so I am determined to put as much as possible into the land for our benefit, for the benefit of the next occupants. Also, I am learning so much by doing, that I will carry those skills and experiences with me wherever I go. Really inspiring interview! I wish more people act like you and care for their waste! We should learn that our planet is all we have and without a proper waste management we might not be able to develop in the near future!